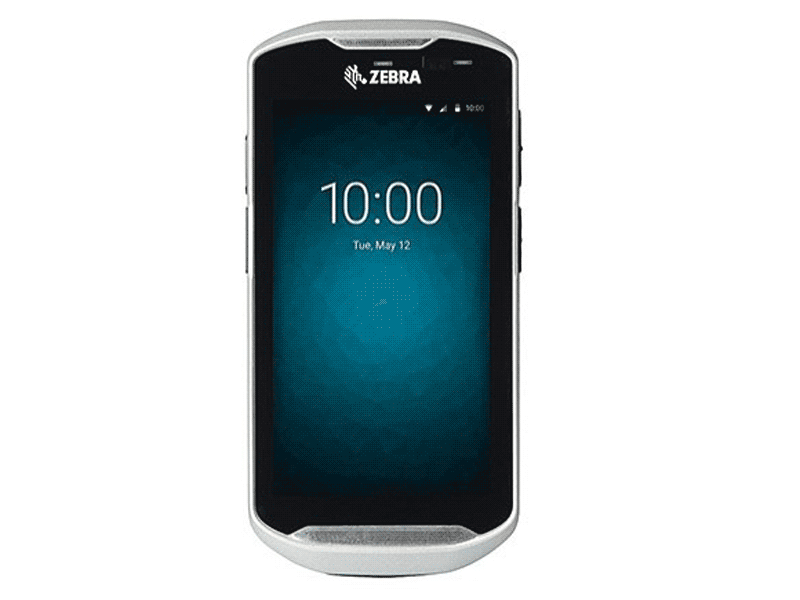 This product replaces the older Zebra MC40. 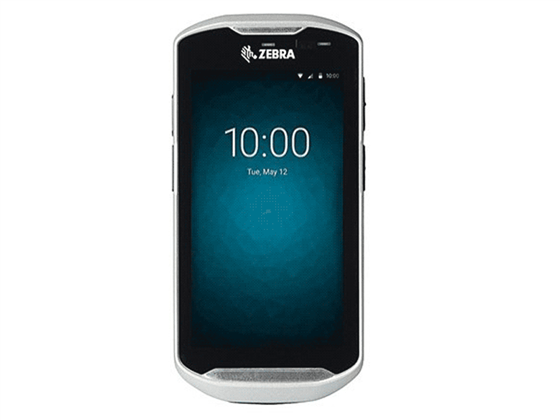 Zebra’s TC51 and TC56 are more than just handheld devices; they connect your enterprise to an ecosystem of support, software and services designed to transform your business’ performance today and into the future. Charging Note: The TC51 and 56 do NOT come with any charging equipment. USB cables, charging docks, and power supplies must be purchased separately. See Accessories for all your charging needs. Find it faster! Click here to compare TC51 / TC56 models by feature. BTRY-TC51-43MA1-01 TC5X, PowerPrecision spare Li-Ion battery, 4300 mah. SG-TC51-EXO1-01 TC51, TC56, Rugged Boot and Handstrap. 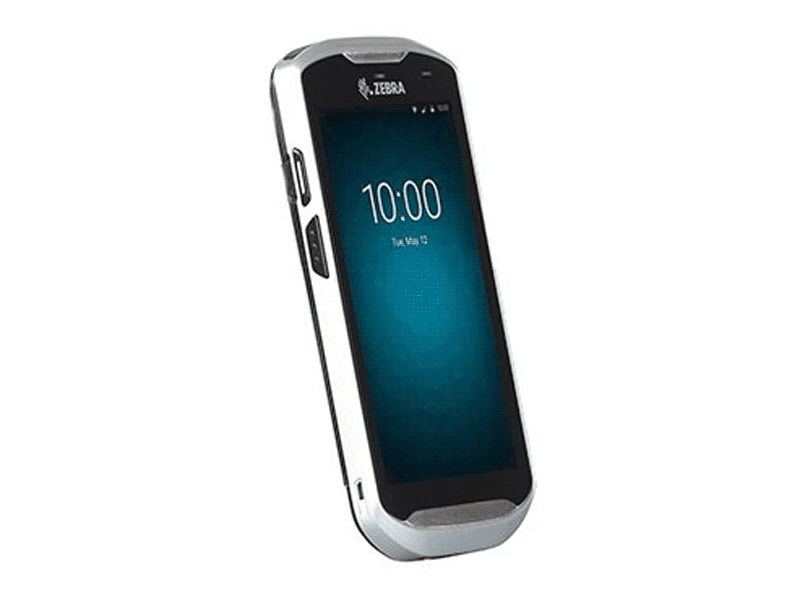 Provides additional protection to the device and allows user to attach a trigger handle.